Summer is approaching fast! Over the last few months, we have started noticing some characteristic signs of the arriving summer. 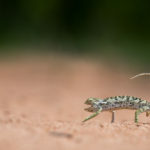 I’m not talking about rising temperatures or small bits of rain, but rather things that we might come across on a game drive. This includes things like the smallest wildflower, the distant call of an arriving migrant bird or a dung beetle collecting some dung. 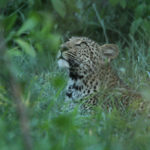 This is an exciting time of the year for us as the bush comes alive. 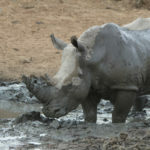 Kapama Private Game Reserve is certainly a year-round destination, with winter offering terrific sightings of both animals and birds. 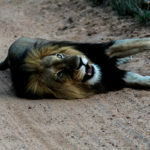 However, summer brings in new and exciting aspects to a Safari. 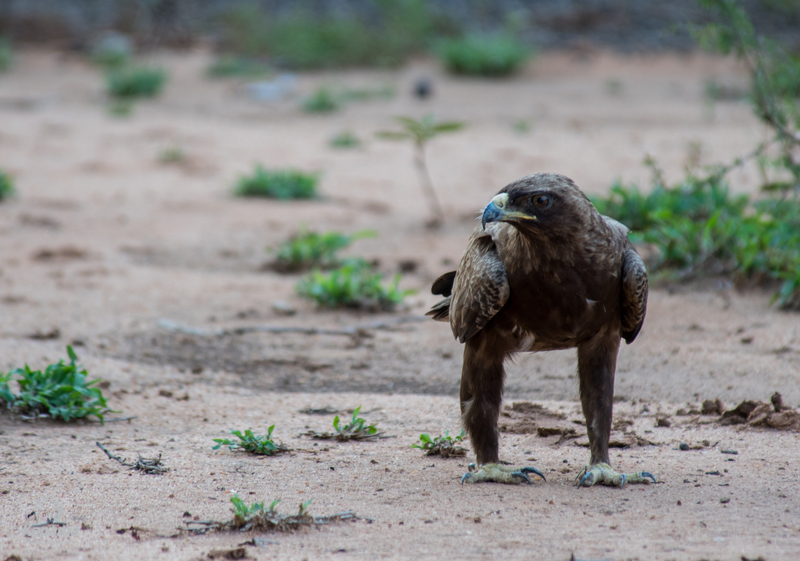 Migrant Birds usually start arriving in September with the first that I saw, on Kapama, being the Wahlberg’s Eagle. They have spent our winter in East Africa where temperatures are more suitable but have returned south for the breeding season. These eagles usually return in their breeding pairs to the exact same nest year after year. They also come in various colour variations, due to the shortage or surplus of certain pigmentation in their feathers, which makes them one of my favourites! November should bring the Woodland Kingfisher whose characteristic call dominates the Lowveld mornings. I’ve spotted two wildflowers in the last couple weeks. One being the Dwarf Bush-cherry on a recent walk. 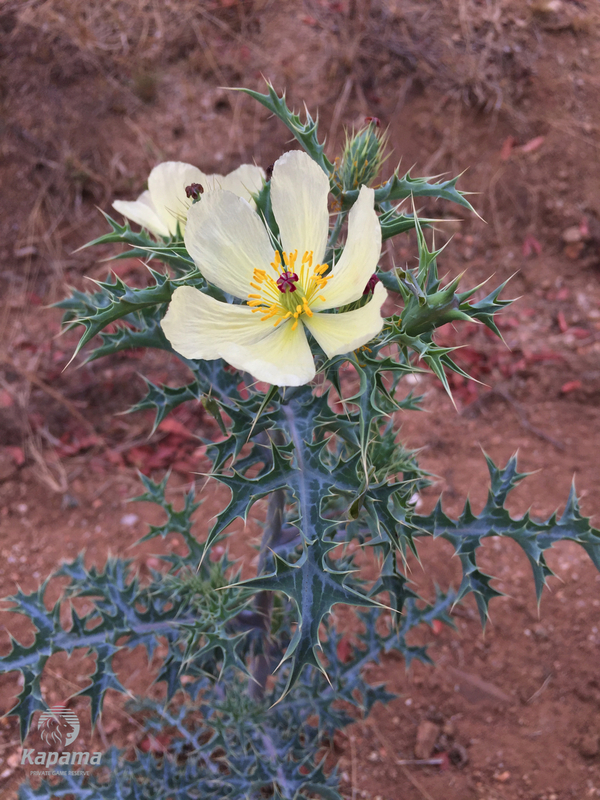 And the other being a Mexican Prickly Poppy on a morning game drive. Wildflowers are vital to support and anchor loose, fertile top soils to help prevent erosion and promote the growth of other plants. The majority of them are also really beautiful adding a different element to a photograph. 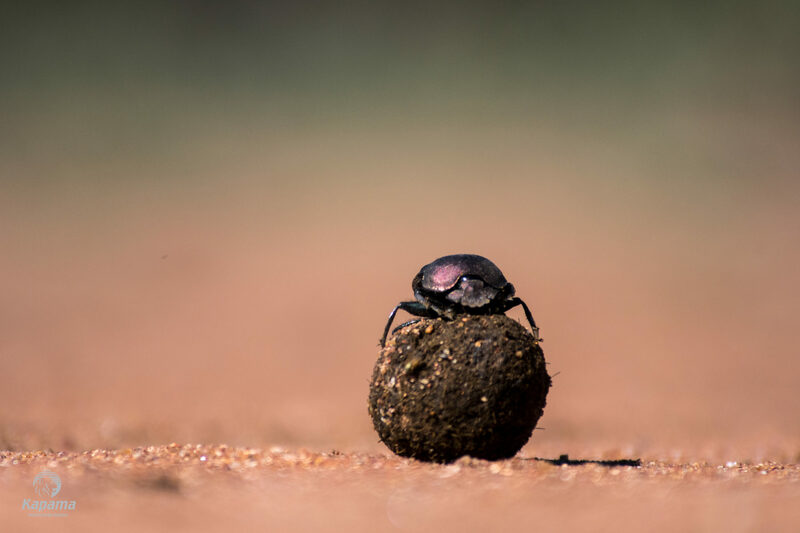 Dung Beetles are a firm favourite amongst most guides and guests. Most guests have seen these insects on documentaries pushing around their ball of dung and just cannot wait to see it for real! Although it’s only one of the four families of dung beetles that actually push their ball around, it is the family we see most often. Dung of animals is interesting on its own. Giving us insight into what an animal eats, what digestive system it has or how they can use to communicate. Now add a bunch of different size and coloured beetles rolling and fighting over balls of dung and you can imagine our excitement. Typically, the male beetle rolls the ball, having to fight off competitors in the process. 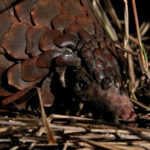 The female chooses a mate based on his ball, mates with him and then attaches herself to the ball. While the male rolls the ball to a suitable location the female will lay an egg inside. They will then bury the ball. Months later when the egg hatches, the larvae will begin to feed on the dung ball. Seeing these beetles rolling their balls down the road usually causes lots of excitement and gives us a worthy reason to lie down on the ground to snap a great picture. Although some reptiles such as Terrapins and Skinks are seen all year round, the rising activity of others usually indicates the arrival of summer. Snakes, Monitor Lizards and Tortoises are very inactive for the majority of winter. These animals use the cold temperatures to slow down their metabolism. This causes them to require a lot less energy and help them get through winter. The rains usually bring the tortoises out of hiding, however, snake and monitor sightings are increasing rapidly. There have already been a couple sightings of African Rock Pythons which I consider to be very special. Especially the really big ones which are quite rare! We don’t always see many snakes but rather their tracks crossing the roads as we head out on our afternoon safaris. They take advantage of the warmer mid-day temperatures to move about. 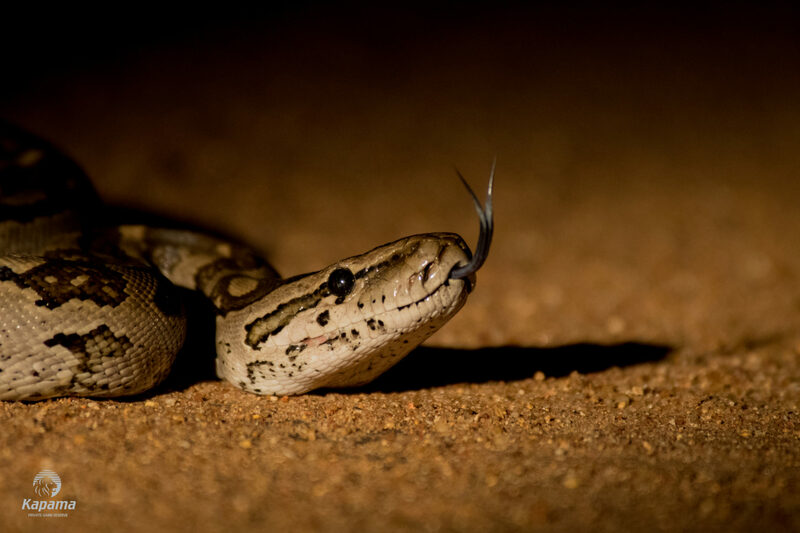 You have to be quite lucky to come across a snake while on safari so don’t worry about walking to and from your room! Remember, they are more scared of you than you are of them. 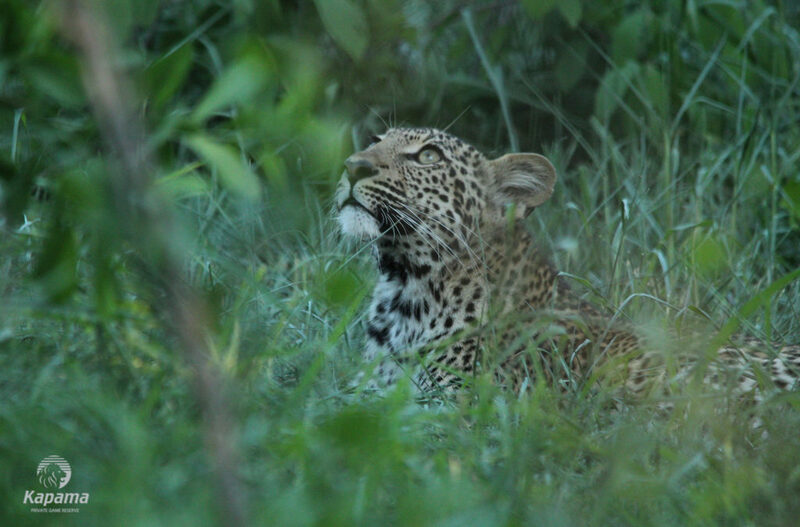 Try to take the time to enjoy the little things as well as the big game while out on safari rather than only the bigger animals. You’ll be surprised at how much you will enjoy them!